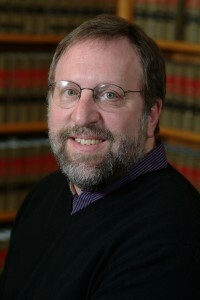 Jonathan B. Baker is a Professor of Law at the American University Washington College of Law. 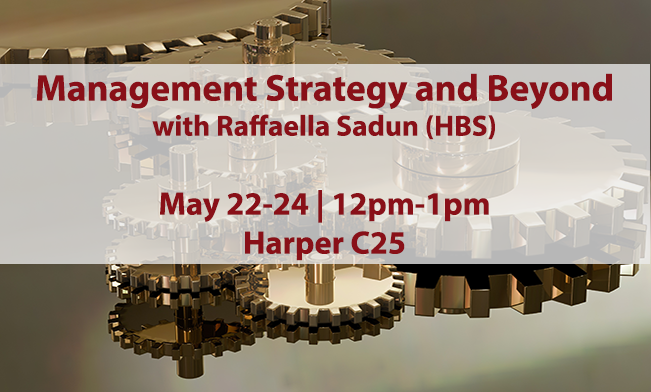 His work focuses primarily on the areas of antitrust and economic regulation. 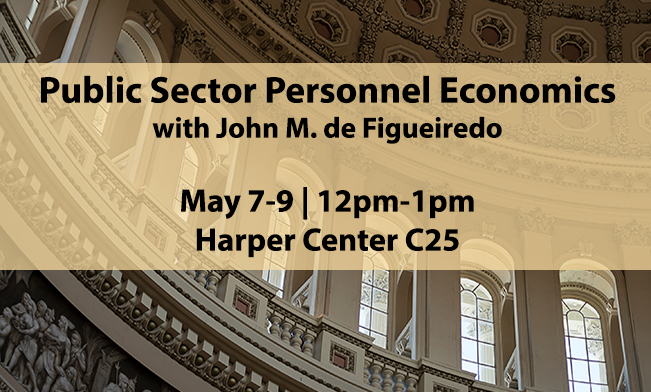 He served as the Chief Economist of the Federal Communications Commission from 2009 to 2011, and as the Director of the Bureau of Economics at the Federal Trade Commission from 1995 to 1998. Previously, Baker worked as a Senior Economist at the President’s Council of Economic Advisers, Special Assistant to the Deputy Assistant Attorney General for Economics in the Antitrust Division of the Department of Justice, an Assistant Professor at Dartmouth’s Amos Tuck School of Business Administration, an Attorney Advisor to the Acting Chairman of the Federal Trade Commission, and an antitrust lawyer in private practice. In an interview with ProMarket, Baker shared some thoughts on concentration and its potential effects on the U.S. economy. We should worry about the exercise of market power in the U.S. economy today for a number of reasons. 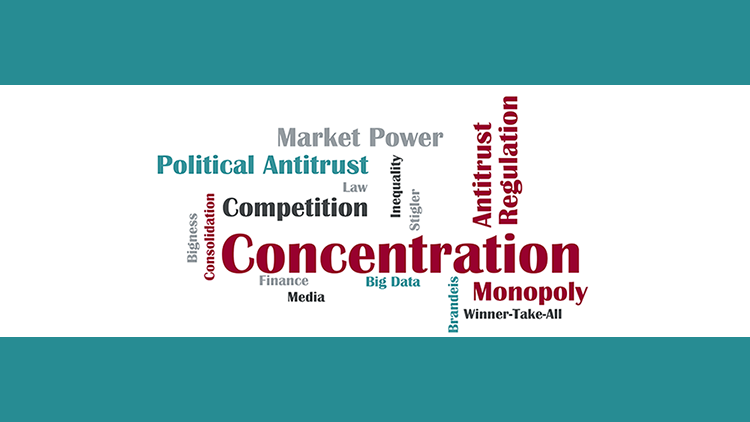 One is that concentration has increased in some industries and possibly overall. Others are insufficient deterrence of anticompetitive conduct involving coordination, mergers, and exclusion; increased equity ownership of rival firms by diversified financial investors, the durability of market power, the rise of dominant information technology platforms, increased governmental restraints on competition, and the decline in economic dynamism. I discuss concentration trends and these additional reasons to think the U.S. has a market power problem in a just-released policy brief. Airlines, beer, and hospitals are visible examples of the major industries that have become substantially more concentrated over recent decades, creating concern about the exercise of market power. Large institutional investors now collectively own roughly two-thirds of the shares of publicly traded U.S. firms overall, so it has become common for rival firms to have common financial investor ownership. This is cause for concern because recent studies of the airline and banking industries by José Azar, Martin Schmalz, and their colleagues suggest that when competing firms have the same large shareholders, the rivals may refrain from competing aggressively against each other, leading to higher prices. In some of their major markets, large information technology firms are likely insulated from competition for reasons that may include network effects (combined with some customer captivity), intellectual property protections, endogenous sunk costs, and the absence of divided technical leadership. Where that is the case, consumers and the economy would likely benefit from greater competition notwithstanding the substantial consumer benefits these platforms have delivered. 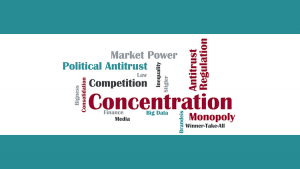 Yet in markets in which these firms are insulated from competition, they may have achieved that position, and maintained it, through conduct that does not necessarily violate the antitrust laws. With respect to data, one challenge for antitrust enforcers is to identify when firms have limited competition through acquisitions or exclusionary conduct that gives them better access to user data than their rivals and potential entrants. The exercise of market power probably contributes to economy-wide inequality because increases in producer surplus from the exercise of market power accrue primarily to shareholders and top executives, who are wealthier on average than the median consumer. Steve Salop and I wrote an article that examined the connection between inequality and market power, and described possible competition policy responses. We will have a better idea of the antitrust policies that the Trump administration will pursue when we see the permanent leadership teams chosen for the federal antitrust enforcement agencies. It is clear that the higher the concentration the less competition will be, therefore, the equilibrium price in the market will be higher. If this is so the consumption will be lower and the national product or GDP lower. Employment is also lower, consequently.This is according to the competitive model, it seems that should be so. A model of imperfect competition seems to lead to structural or chronic unemployment. This is the model of concentration that is being discussed. I’m talking about evidence that needs to be proven. It is clear that such a model is applicable to developed countries. Who have to judge on the legality or illegality of a certain concentratión of companies should ask why such concentration? If a standard is breached or this is necessary. The capitalism economies do that.Then the supervision is necessary.